Is It Okay to Get a Tattoo When You Are Older? This isn't an article encouraging young people to wait until they are older before getting a tattoo. It isn't an article saying that everyone should have one. Rather, this is an article listing some good reasons why people who want tattoos should get them, regardless of their age. "I always wanted a tattoo, but I never got one. I guess it's too late now..."
Is this you? It shouldn't be. Even though though society places stereotypes on tattoos, in truth, they are body art. As such, are free to be enjoyed by everyone. Here we will examine whether or not these concerns are quickly becoming obsolete. "You'll never get a decent job if you have a tattoo." That myth is still burned into most people's minds in regards to tattoos. Tattooed people work in gas stations, burger joints, or road crews. Well, that is true. But...they also work in nursing homes, doctor's offices, hospitals, banks, lawyer's offices, insurance agencies, 5 star restaurants, schools and a variety of other professions. I personally know 5 nurses, 3 doctors, 3 bankers, 2 bank tellers, 2 small business owners, an insurance agent, a judge, 4 real estate agents, and a host of clerks, secretaries, teachers, and professors that sport visible tattoos. Why? Because the professional world is becoming much more lenient towards tattoos. For those who already have solid careers, work ethics and skills are already well established. Older people may be looking at retiring, may already be retired, or may be exploring self-employment part time. 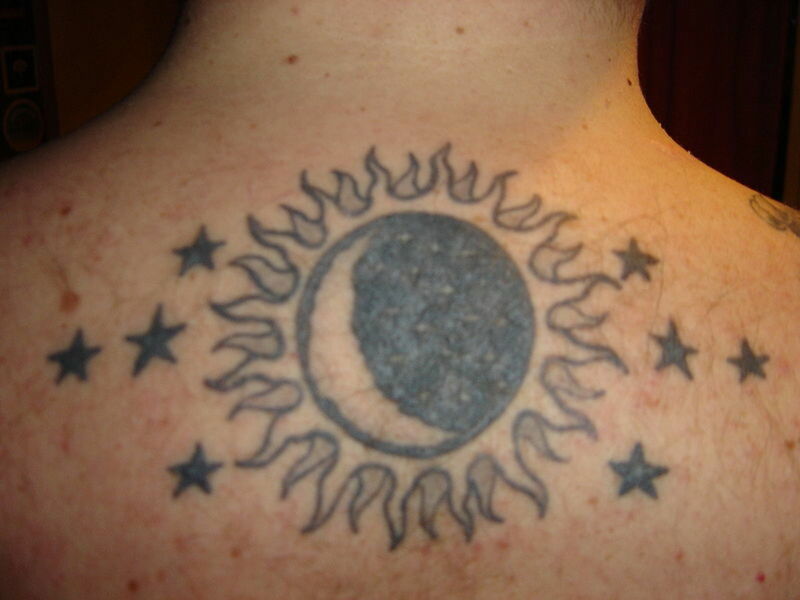 In any of these cases, a tattoo is certainly not going to hurt your financial future. Chances are, if you practice proper deportment at work, a tattoo is less likely to draw negative attention. After all, your talents, skills, and attitude should speak louder than your body art, regardless of how many tattoos you have! Try sporting a temporary tattoo for a day or so before deciding on a real one. Sporting a temporary design is a great way to see how those around you will respond. Plus, you can try several designs and areas of the body, which can help you later with permanent tattoo location. 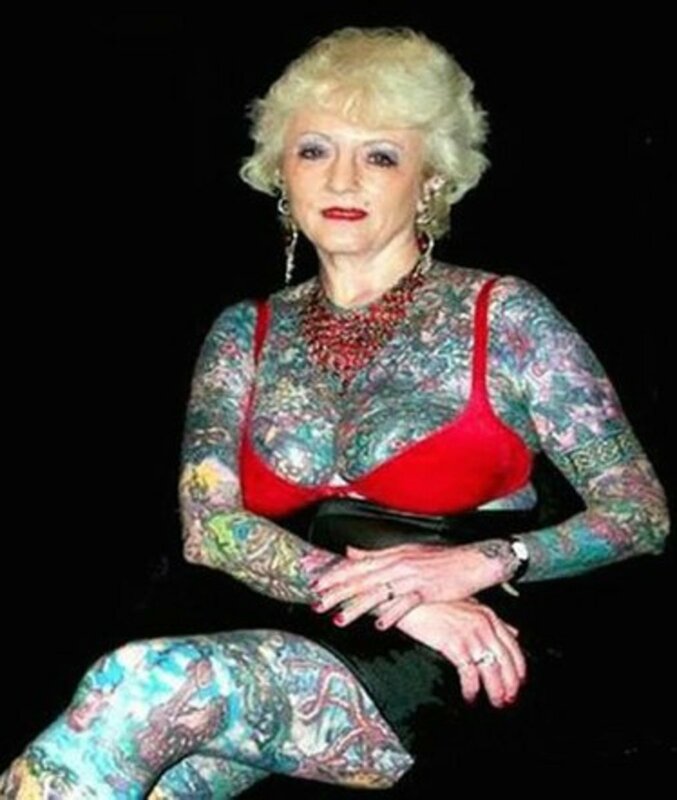 "You'll regret having that tattoo when you are older." Regardless of what age you are when you get a tattoo, you are very likely to hear the above comment. Whether the tattoo is as fleeting as a band logo, or as symbolic as your child's birthdate, someone is bound to disapprove. As an older adult, you probably have a clear idea of what you like, and why. Today, more people of all ages are choosing tattoos that are symbolic rather than those that are trendy. As an older, (and hopefully mature) adult, you will most likely think long and hard about what you want to apply. Or you may wander into a tattoo parlor out of curiosity, see a design, and know that it is the right tattoo and the right time for you. If you really want that band logo tattoo, there are plenty of bands that are so iconic and legendary, your tattoo will still be in style 100 years from now! How do you feel about older people getting a tattoo? I think it is perfectly fine. I would definitely consider it. I wouldn't, but I don't mind if others do. I don't think it is a good idea. People should act their age. 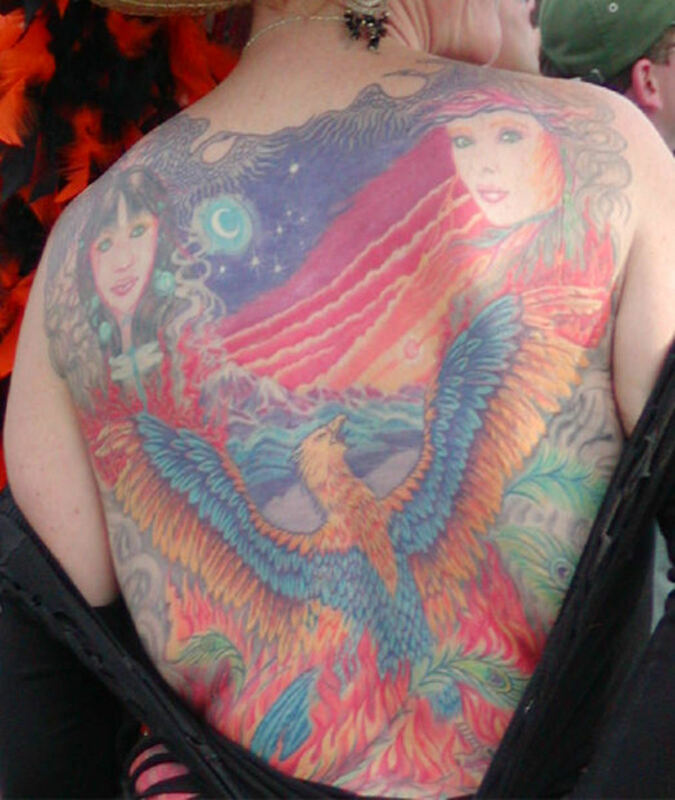 One of the best reasons to get a tattoo when older, is that you have earned the right to be eccentric. So what if you are the only 50, 60, 70, or 80 year old on the block getting inked? Be a trendsetter! The older you are, the more you have earned the right to be yourself. Maybe you want to sell all of your possessions and backpack around the world. Maybe you want to start wearing Victorian clothing and have tea parties in the garden. Or maybe you just want to get a tattoo. As people age, they (hopefully) become more comfortable with themselves. They learn to separate what they really like from social expectations of what they should like. 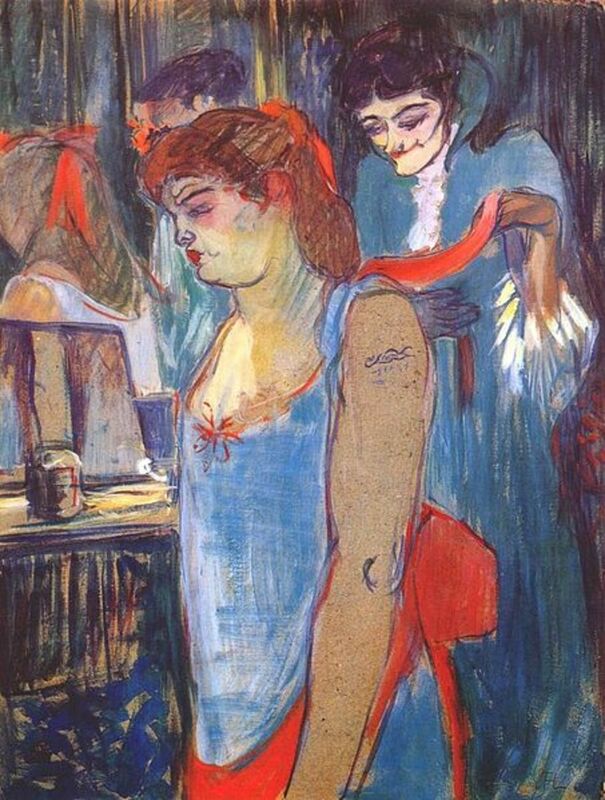 With experience comes the realization that that those social norms are ever changing, and the only way to truly be happy is to please yourself. Getting a tattoo as an older person holds no extra risks. 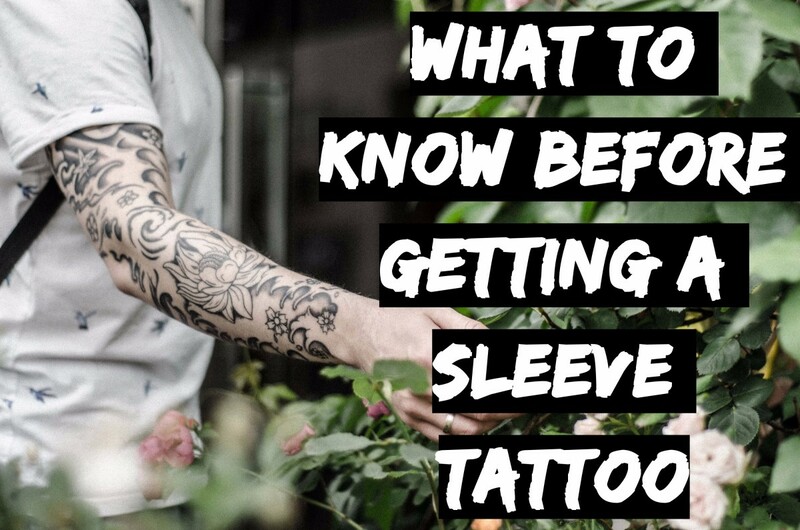 When I spoke to my husband's doctor about tattoos she said that the health concerns regarding tattoos for an older person were the same for anyone. 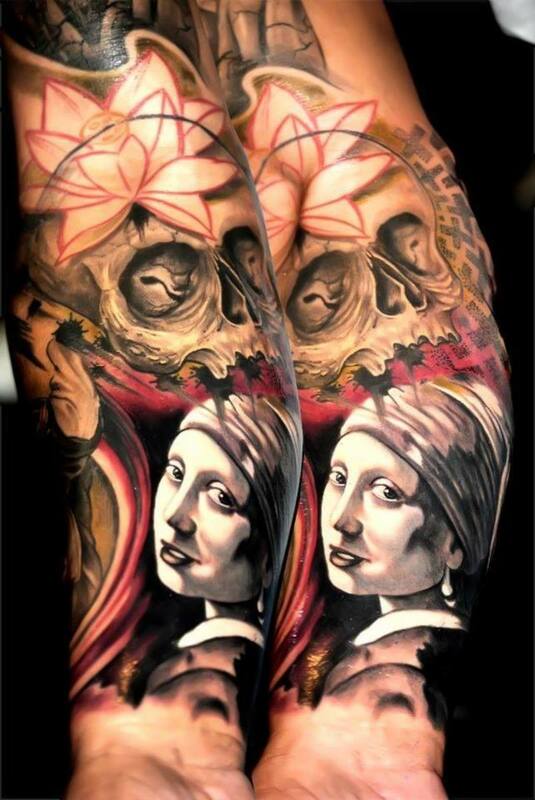 You want a reputable tattoo artist, clean equipment, and a sterile environment. 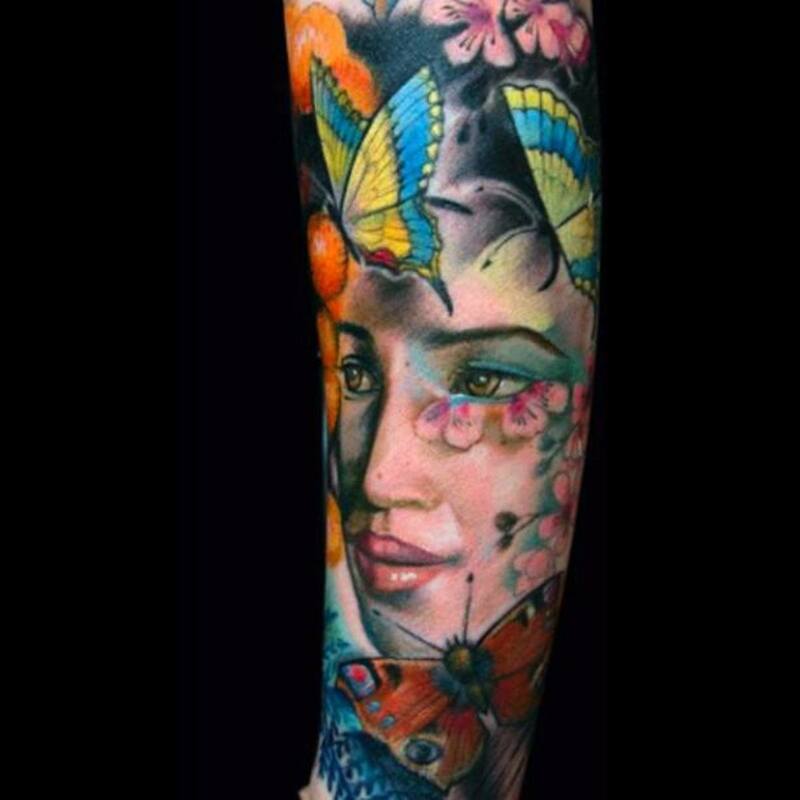 There are very few reasons why a person would be medically advised to avoid tattoos. If you are concerned, speak to your doctor. Just remember that people who are anti-tattoo (or anti-anything for that matter) tend to use negativity and fear tactics. So if you really want a tattoo, get a second or maybe a third opinion. Doctor's are health professionals, and should not bring their own personal opinions into their practice. My husband--A diabetic who has had a heart attack. He discussed the risks with his doctor and she gave him the go-ahead. He took extra care of the tattoos while they were healing. His tattoo? The name of our daughter, the baby they told us we could never conceive because of his diabetes. My brother-in-law--a diabetic with liver failure. He got his tattoo before his transplant because he knew that he would not be able to afterwards. 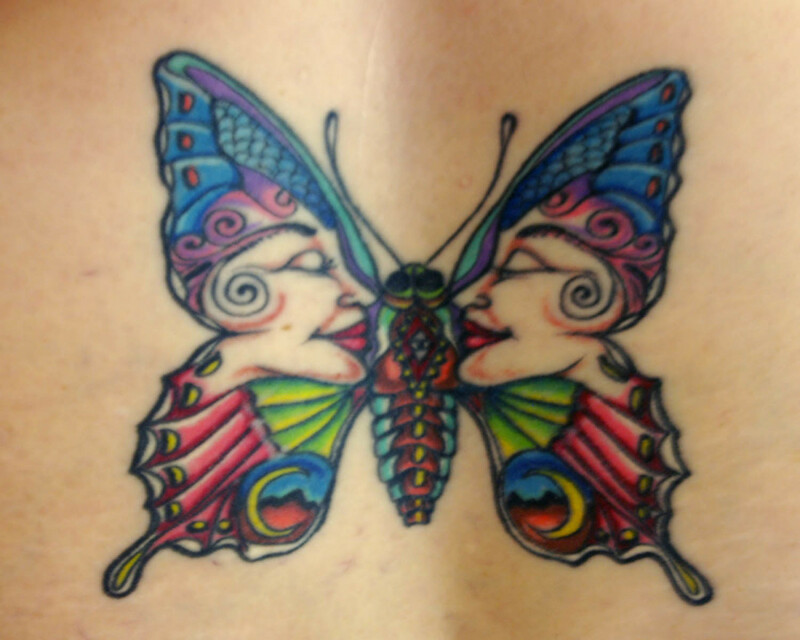 (those taking any immunosuppressant drugs should talk to their doctor before getting tattoos!) His tattoo? the Icarus symbol with the name of his son, who was killed in a car accident. "Jane"--A 78 year old woman with heart disease who got a tattoo because "She didn't have to answer to anyone anymore." She had been an abused wife for many years. Her tattoo? A butterfly and floral wreath. "Ronnie"--a 68 year old man who was diagnosed with early stage Alzheimer's. His tattoo? A line reading " My name is Ronnie, my wife's name is Paula" to remind him later when his memory failed him. "Ellen"--a 62 year old breast cancer survivor who, along with her daughter and granddaughter, got a tattoo on her on wrist. Their matching tattoos? Pink hearts with the silhouette of the awareness ribbon. These are just some of the older people I have met that have gotten tattoos later in life.. There are more. Many more. They get symbolic tattoos. They get tattoos that mean something to them. They get tattoos just because they liked a design. Whatever their motivation, none of them had any health implications from the actual tattoo. What they did have though, was immense emotional satisfaction from their choices. These days, even the very elderly are as vital and youthful in appearance as their younger relatives. Genetics and self-care play a huge part in how your skin ages. So many people fear growing older. But what really defines "older"? Everyday we are older people than we were yesterday. Everyday we learn something new. Every year we see more milestones, goals accomplished, trials survived and memories made. You can choose the most important parts and work them into a design that reflects your personality and achievements. This is the best reason to get a tattoo. Never mind what other people think. If you want to get tattooed, but you aren't "young'', who is to stop you? Only you. Then why shouldn't you go for it? I hate tattoos and don't think they should be legal. I don't like them, but I don't care if others have them. I got tattoos and I've never had problems with them, and I want more. I got a tattoo (or more), and now I am satisfied. I feel I defiled my body. Now I think they are a sin. 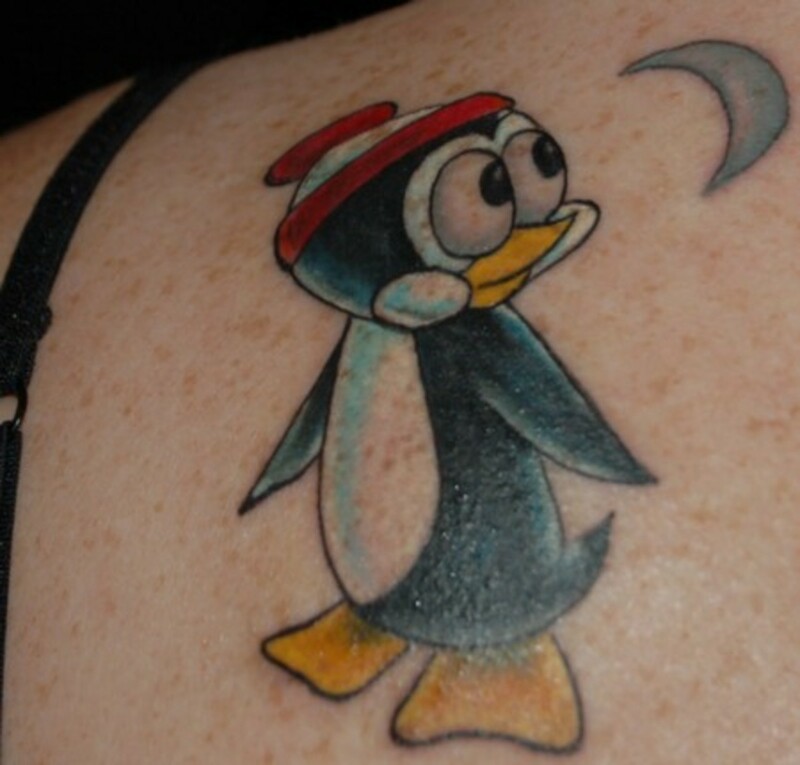 My partner doesn't approve, or I don't have a partner because I have this tattoo. Interesting! I went on to speak to groups 2 and 3. All were employed, including a Minister (with a very blatant cross wrist tattoo). Of the 24, all were married or in lifelong partnerships, with the exception of one widower. None of them ever said that tattoos in anyway hindered their life, love or happiness. If that is true of tattoos you carry for many years, it can certainly be true for tattoos you choose to get later in life. 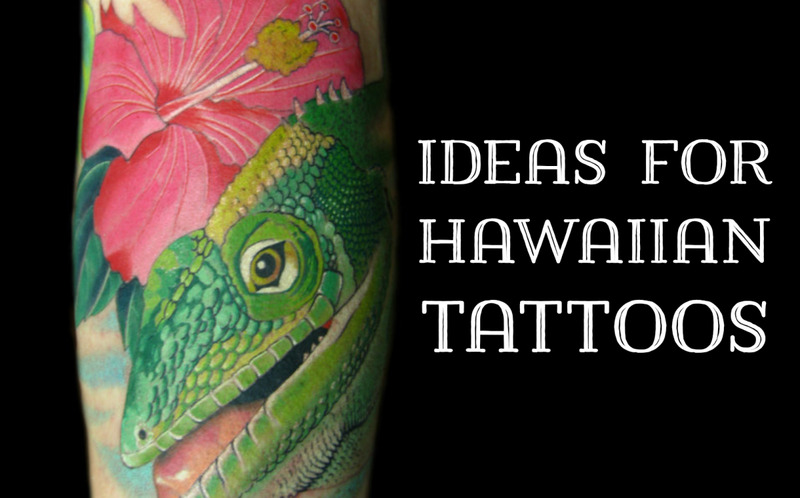 For the record, the top reasons that people claimed tattoos should be illegal were for religious reasons or because they felt tattoos to be tacky. Followed of course by how they would ruin your life. Basically, this means that there is no right or wrong answer to the question of whether or not you should get a tattoo. Only opinion. But I will leave you with a list of awesome celebrities age 30 and over who have tattoos. And my personal opinion, which is that I feel the human body to be beautiful at every age, at any size, and with or without decoration. I am 48 years old. I grew up in an abusive home with a sociopathic brother. When I was 44, my life came to a screeching halt when my brother murdered our mother and committed suicide on his 48th birthday. I was a mess for two years (well, sometimes I still am). Two years ago, I went back to school, began volunteering with foster children, and working with teens. I began recreating myself. My 4 kids were becoming adults and I needed to find myself apart from being "Mom". Last summer, I heard of the semicolon tattoo and the meaning behind it. A semicolon is used when an author could have chosen to end their sentence, but chose not to. The author is you and the sentence is your life. As many say, "My story is not over." I have been suicidal many times in my life, beginning at age 11. After the murder-suicide of my mother and brother, I realized how important it was to get help and become stronger. I also realized I wanted to get inked. So at 47, with 4 adult children and a former marine husband--I became the first in my family to get a tattoo! My first tattoo was done on my right ankle. It is a heart with a semicolon. My second was done on my left ankle, an infinity sign with a cross. I added to that one, and have dogwood flowers (which represent strength and resiliency) and my fourth (just got last week) is a small cross with a semicolon on my left wrist. I am already planning my fifth for my right wrist (I think I am addicted at this point). When my kids start having children, I am planning to tattoo my grandchildren's footprints, names, and dates of birth somewhere on my body. So yes, older people should definitely consider it. I worried way too much about what people thought. Get that tattoo! Get a piercing while you're at it! I spontaneously decided to have my nose pierced while waiting for my tattoo artist, and I love it! So glad I found this. 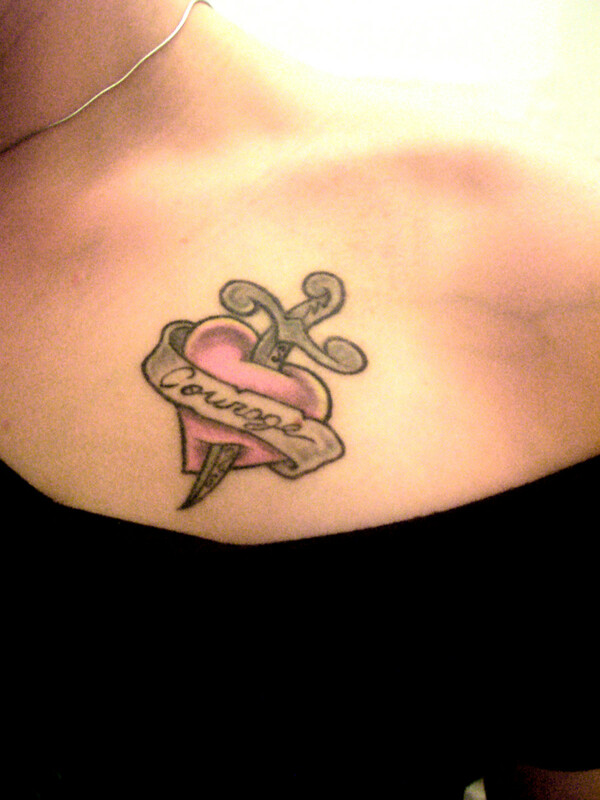 Ive wanted a tattoo since I was 18. Over the years I either chickened out or it just wasn’t the right time. My 23 yr old daughter got a small one recently and now we’re planning on going together. I stood up for her when telling her dad and grandma. Both don’t like them. We just found a really great tat shop...pricy but worth it. 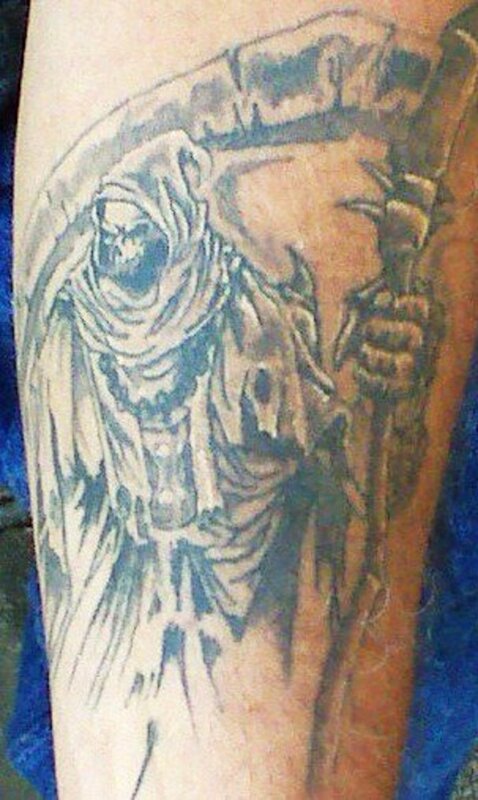 I have 3 tattoos and am going back for my 4th. I love them and am proud of them. I have 8 tattoos. Never will regret it. My husband doesnt really like tattoos and even told me not to get anymore. But later said "if thats what helps you deal with this crazy world i guess its ok." I am 53 and probly will get 2 more. Mine are all pretty small but have big meaning to me except my mickey mouse. He is just adorable. I say go for it if u want one. Got a tat for my 75th year celebration. Enjoying. Tattoos are so much more acceptable these days than they were when I was a kid. Back then, mostly they were seen on old sailors and were less attractive than today's colorful variations. One important consideration to make is that removal of tattoos is quite painful and takes quite a bit of work with the laser to get them off. I like to watch that show, "Tattoo Nightmares" where they try to fix botched tattoos. When I taught at a business school one of the female students had a tattoo of a canibus leaf on her hand, quite visible, and perhaps a detriment to the hiring process since she wanted to work in the administrative field. Maybe one day that will change too. Ha! You have done it. This hub was all just what I needed to push this old 58 year old woman to do it. I've been procrastinating since I was 18 for all the reasons you have stated. I think this was an awesome hub and have voted it so. It is comprehensive, easy to read, and packed full of information that will hopefully set more of us old folks free to do what we want. Great job! Thank you for a well written and balanced article. I served in the Royal Navy and in common with many I had a tastefully done dragon on my upper arm. My later working life was as a pharmaceutical and industrial chemist and I found it helps to remind me that I'm not a completely boring old f**t. I was very seriously ill a few years ago and in all the indignity I found it help me maintain some identity. Good luck and safe riding to your husband - I bought a Harley when I retired - not the best but has the greatest presence and credibility on the road. Interesting hub - my daughter recently got a tattoo whilst on holiday, it is a quote she made up herself about her love of music & life; I would not get a tattoo myself but each to their own - I was more concerned about telling her grandparents which tells you that getting tattoos is a generational thing, it's no big deal now - my mother would never consider getting one but my daughter has and lots of her friends have them too. I have been considering getting a tattoo for last few months now and it is for expressing my love of nature and nature conservation. So, in essence, it will be an innocent tattoo from every angle lol. Ideally, I would like to have faces of few endangered animals. over the outer side of my legs so that they are exposed when I see shorts during my casual personal hiking sessions. But I am not sure if it is possible economically. This was a very original, informative and interesting read indeed. Things have changed over the years, and I think now, most people are pretty lenient and laid back. People should get what they would like to have. After all, this is a free country and no stigmas should be attached to anything. I, too, also know of several upstanding citizens that have excellent jobs, and sport tattoos. Tattoos are so common now! It used to be considered "edgy", but now no one looks twice at anyone - of any age or any gender - with tattoos. I think about it sometimes, but I don't think I'll ever get one. Why? Because I hate any kind of pain. Haha!